Zack Snyder directed Justice League from a script by Chris Terrio, from a story he wrote with Terrio. 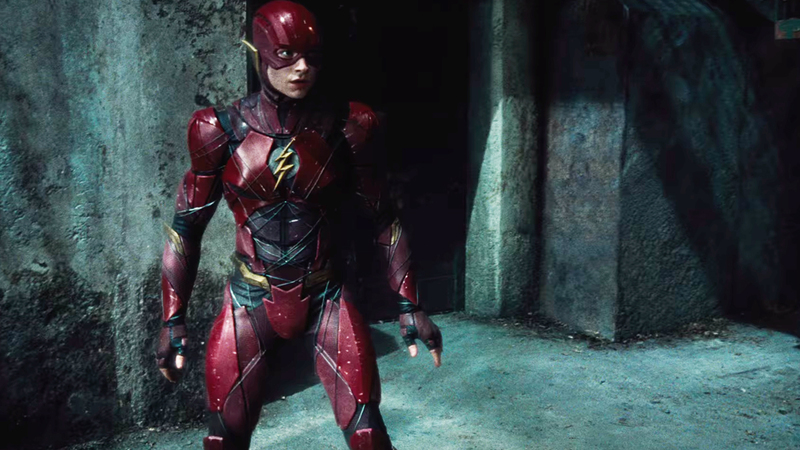 The super cast includes Henry Cavill as Superman, Ben Affleck as Batman, Gal Gadot as Wonder Woman, Ezra Miller as The Flash, Ray Fisher as Cyborg, Amy Adams as Lois Lane, Jason Momoa as Aquaman, Willem Dafoe as the Atlantean Vulko, Jesse Eisenberg as Lex Luthor, Jeremy Irons as Alfred Pennyworth, Diane Lane as Martha Kent, Connie Nielsen as the Amazon Queen Hippolyta and J.K. Simmons as James Gordon. Justice League explodes into theaters on November 17, 2017.